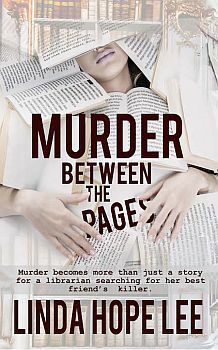 When librarian Nina Foster’s friend Wildeen Bergman is murdered and another pal, Zelma Duke, becomes the prime suspect, Nina vows to uncover the truth. She knows Wildeen had something on Zelma, but was the secret enough to warrant murder? Handsome newspaper owner Stephen Kraslow offers his investigative skills to help Nina. As they seek answers, the attraction between them grows. The quest takes them on a journey to discover a dangerous killer who still lurks, ready to strike again.